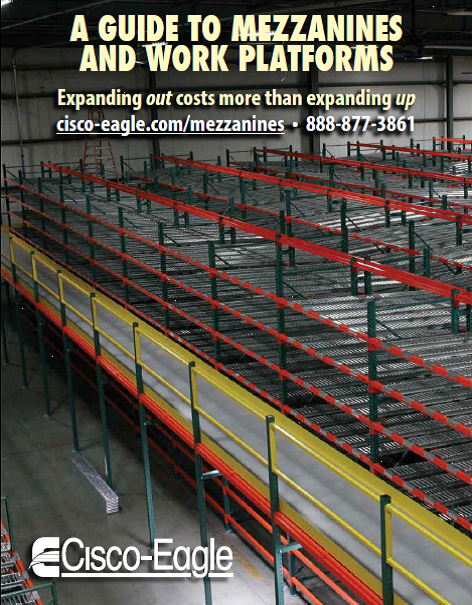 In any warehouse or distribution facility, there are two critical—and usually very limited—commodities: time and space. 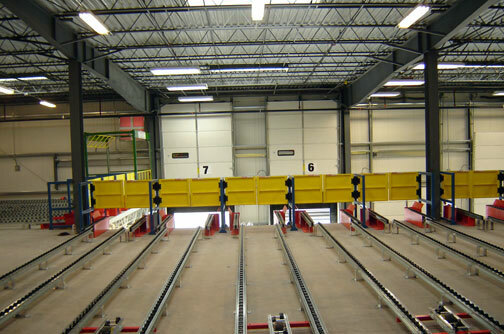 Warehouses and DC’s are limited by these two constraints – you basically have your square footage, your people, and 24 hours in a day—or less, if you aren’t running three shifts. 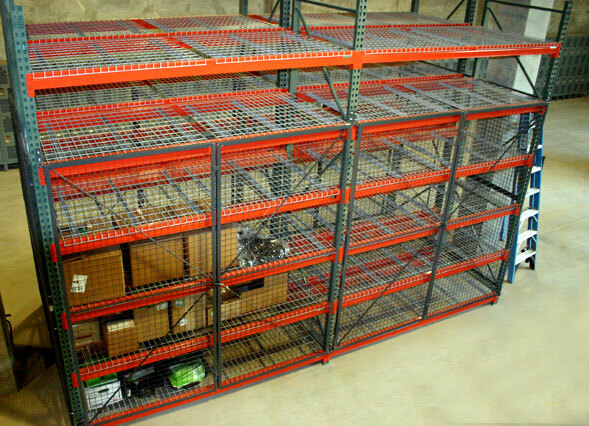 These constraints drive us to refine processes and optimize performance. 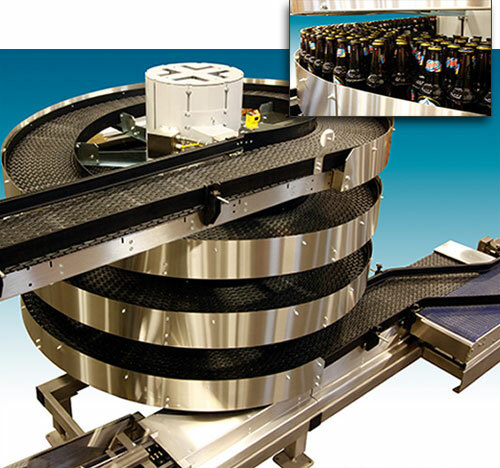 Let’s discuss a type of equipment that can save time and slash the need for space: spiral conveyors. 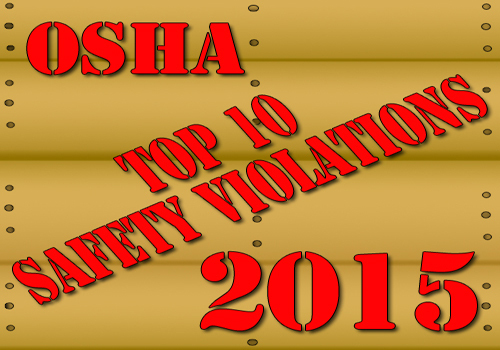 The annual National Safety Council Congress & Expo has come and gone and one of the best take-aways from that event was the announcement of OSHA’s top ten most-cited safety violations for FY2015. None of the items on the list were especially surprising, except perhaps the numbers of citations, and all types of violations should give you cause to stop and think about how well you’ve done with safety in those areas. 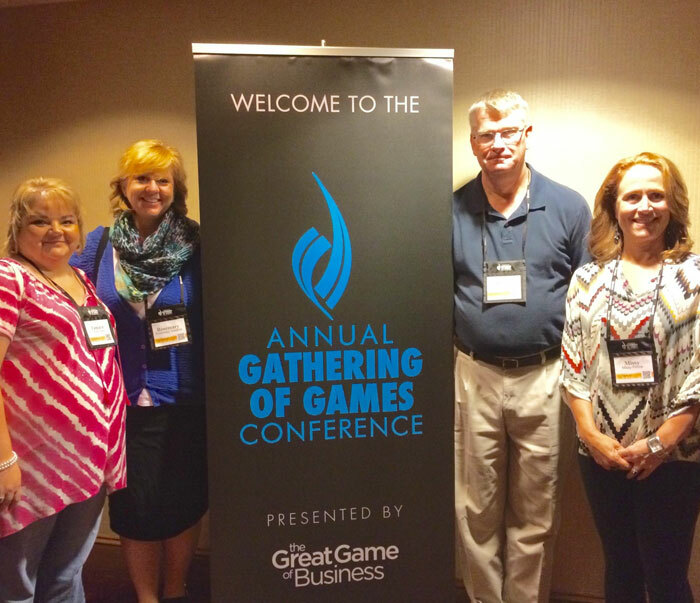 The Great Game of Business: Gathering of the Games was held in St. Louis, Missouri from September 9 through 11. 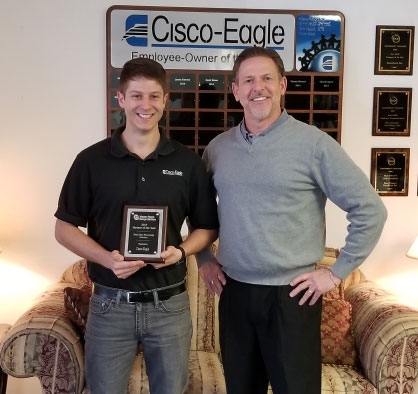 The Gathering of Games is the only practitioner-led conference in open-book management and Cisco-Eagle sent 4 employee-owners this year. Rosemary Weiland, our Education and Training Administrator wrote this summary of what we learned this year. 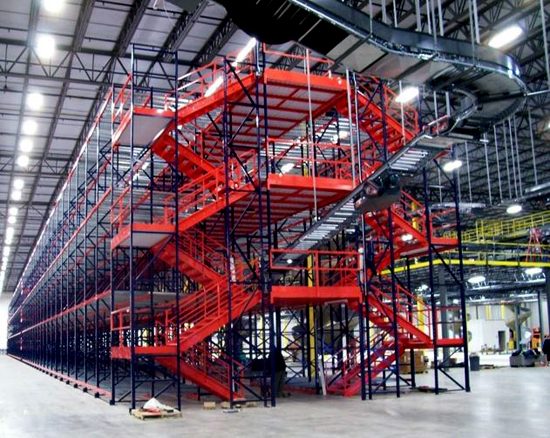 When companies install vertical storage platforms or mezzanines, the hustle and bustle of a busy working day can turn safety processes “soft” – a kind of soft that might lead to a very hard and very expensive landing. 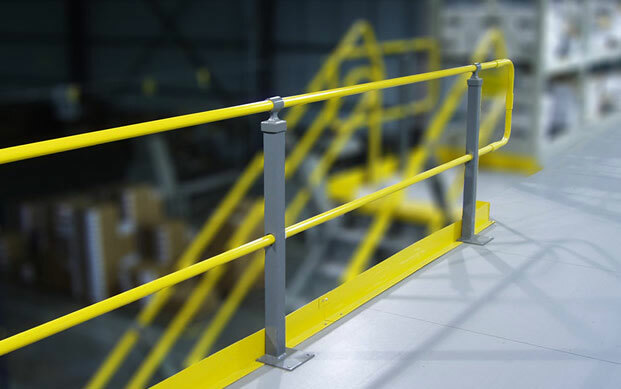 Here are some ways you can reduce issue with work platform falls.